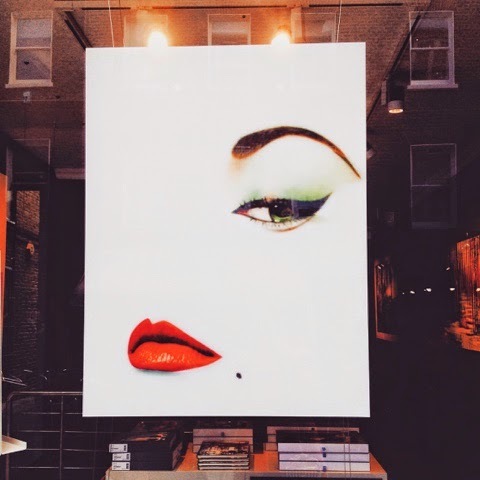 Three days ago my friend and I were walking along South Molton Street when a super iconic image occupying a window display made us stop right on our feet. 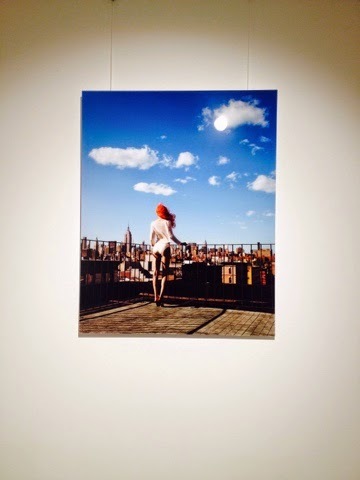 My friend had heard about a fashion photography exhibition happening in London for just a few days – us stumbling upon it was pure luck. I owe my love for fashion to fashion photography – I became obsessed with this medium in my early teens, when falling in love with a US Vogue cover featuring Catherine Zeta-Jones. Fashion imagery may be at times frivolous – but it can be clever, unique and so damn beautiful too. 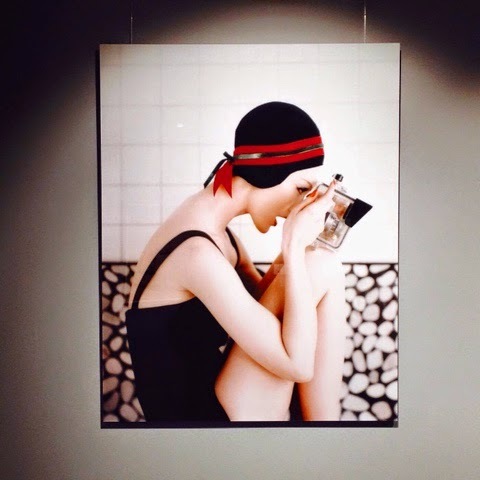 “Masterpieces of Fashion Photography” was beautifully curated by Lumas Gallery – considering how vast the history of fashion photography is, I felt the choice of imagery was varied and not obvious. 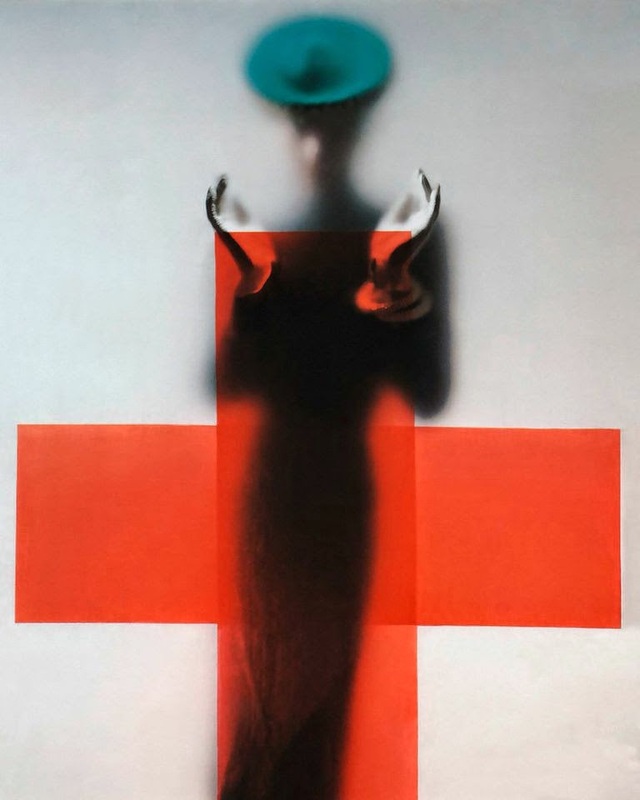 I love the surreal touch in Erwin Blumenfeld’s work – this Vogue cover from 1950 in particular is almost like a painting. 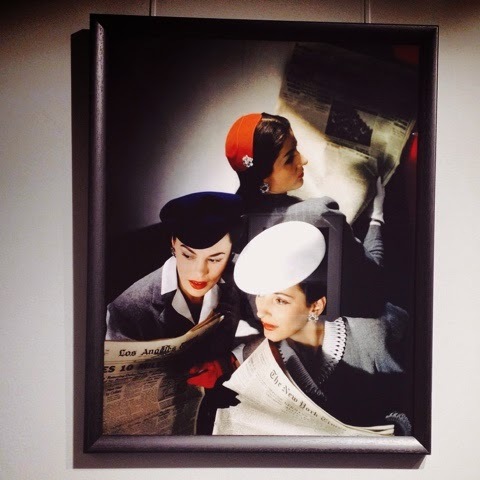 It’s shocking to think that Blumenfeld’s work dates all the way back to the 1940’s (this Vogue image is from 1945) – he was such a visionary. This 2009 beauty by Felix Lammers was called “Blue Moon” – glamour and street art can work wonders together. The exhibition had a good contrast of classic images with thoroughly contemporary ones – provocative poses, stronger colours and a more open attitude towards sexuality being the main differences. I have no words to describe the sheer perfection of this image from 1959(!) called “Parasol” by Louis Dahl-Wolfe. The contrasting shades, slightly mysterious silhouettes and gorgeous accessories… every detail is so cared for yet effortless. This photograph from 1956 by Roger Rutledge is too cool for school – who would have known that swimsuits could look so chic. 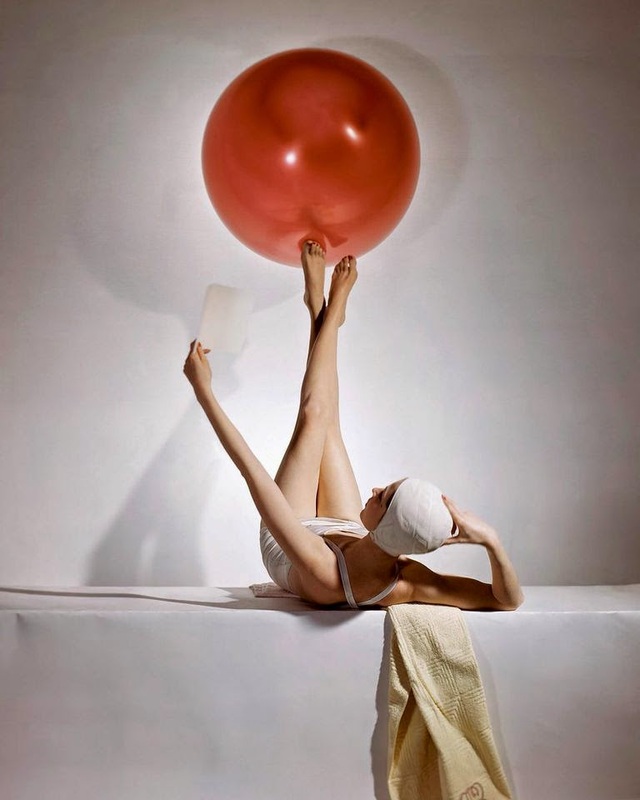 How chic is this image from Horst P. Horst called “What’s New”? 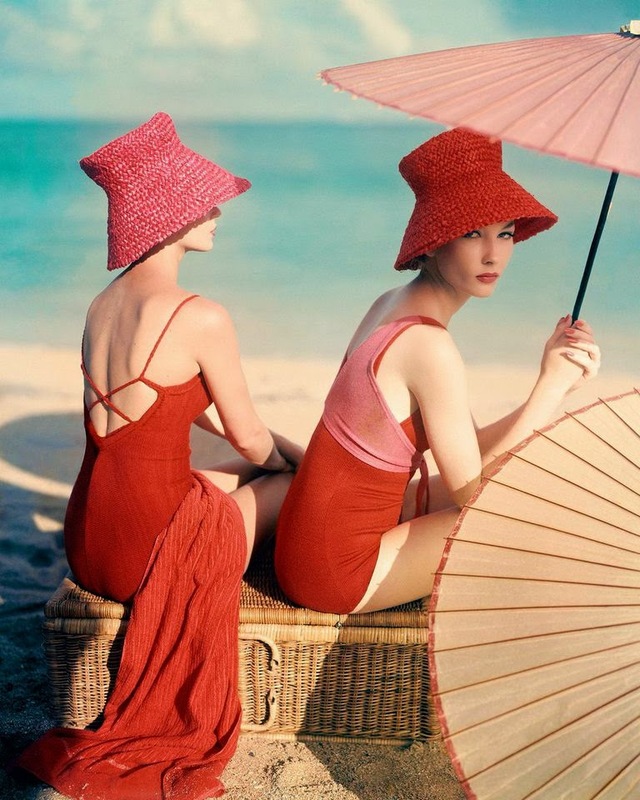 There’s something so charming and nostalgic about vintage fashion photography. 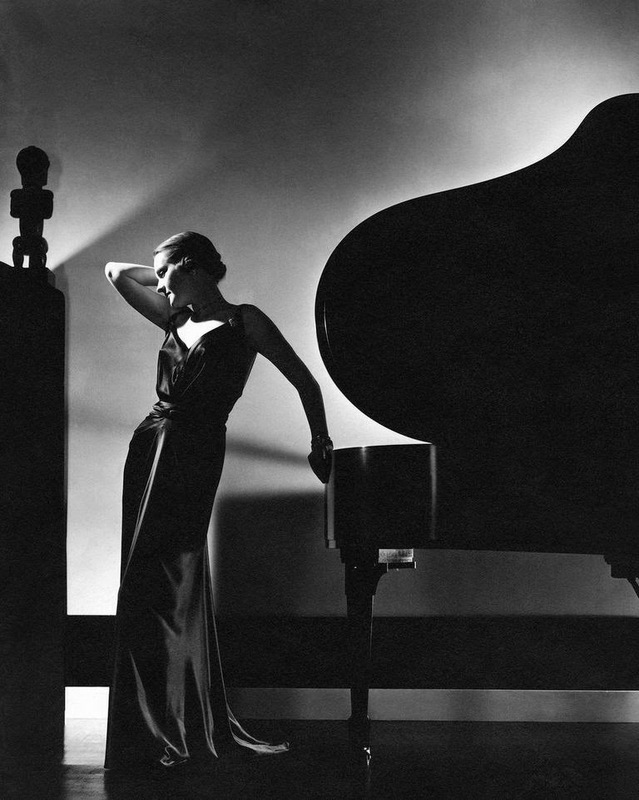 The composition in “The Grand Piano” by Edward Steichen looks like it was carefully planned – but instead of a forced-looking outcome, the result is highly gracious and reminiscent of classical Greek art. How amazing do these three black and white photographs look together? From left to right, a lovely, very 60’s portrait of actress Anouk Aimée by Bert Stern, the super famous portrait of actress Gloria Swanson (dating all the way back to 1924) and “The Grand Piano”, both by Edward Steichen. I’ve never been a huge Kate Moss fan but something inside me flipped when I saw these two awesome photographs by the always charming Arthur Elgort. Never has a launderette looked so glamorous – if only the rest of us mere mortals could do our laundry and food shopping looking this bare and fabulous. Sofia Coppola’s “Marie Antoinette” film refuelled fashion’s love affair for all things Versailles – this romantic image is the perfect example of a look that will never go out of style. A fierce ginger with an amazing derriere – I love the drama in this picture. For me, the best fashion photography makes you forget about fashion. It makes you dream, it makes you escape – it creates a world so alluring that you become part of that world even if it’s just for an instant. Amidst the frivolity, superficiality, excessive use of Photoshop and consumerism, there is so much art to be found and truly appreciated. 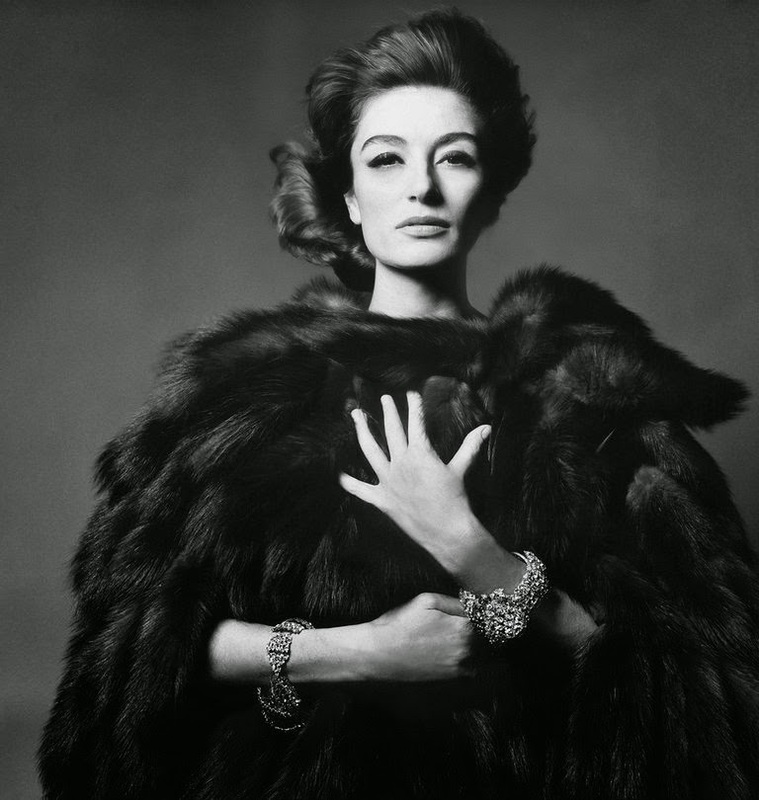 All in all, I believe fashion photography is as beautiful, strong and moving as any other art form. 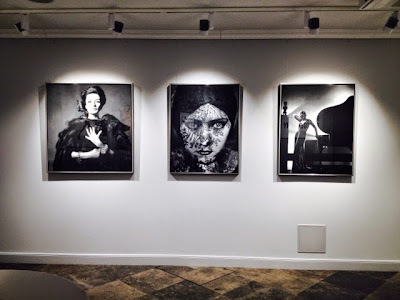 Even though “Masterpieces of Fashion Photography” comes to an end today (sorry guys, writing about things that have already ended is a bad habit I still need to kick off in 2015), I still think it’s worth paying Lumas Gallery a visit in case they still have any of these amazing prints. Be warned though – you will be very, very tempted to take a piece of Kate home with you. 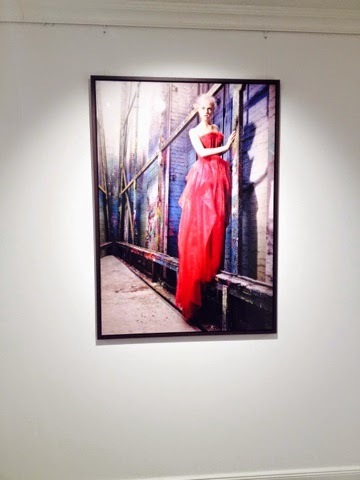 Images courtesy of Lumas Gallery.